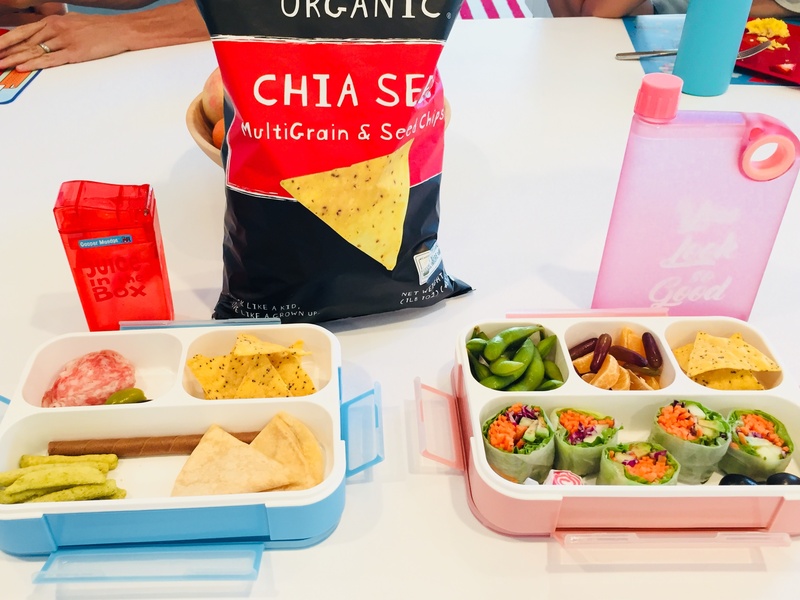 With school starting up again, it's time to figure out what to send with your kids for lunch. It can be hard to think beyond the basic PB&J, but Stacey Maedge is doing just that. She's here to share a whole bunch of tasty and healthy food options for kids (and adults) who carry their lunch with them. 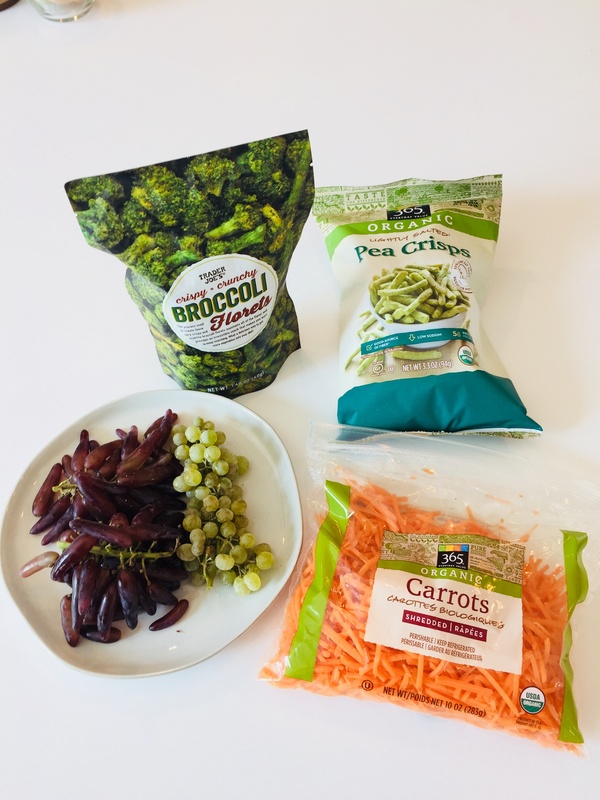 We love that you can find most of these products at nearby stores like Grocery Outlet, Trader Joe's, and Whole Foods. Need some ideas for how to pack and carry all this good stuff to work or school? Check out Stacey's video about lunch box systems. And since back-to-school time has most parents spending way more time in the car, make sure you review these ideas for healthy snacking and meals on the go. Have a question about feeding your family or what you should eat? Leave your question in the comments, and follow us on our social media to find out about an upcoming LIVE Q&A with Stacey.